The perfect blend of first-class riding, exceptional dining and world-class accommodation. The mission is simple: the most memorable Cycling experience of your life! The NTSQ Velo team are cyclists and leaders in experience creation. 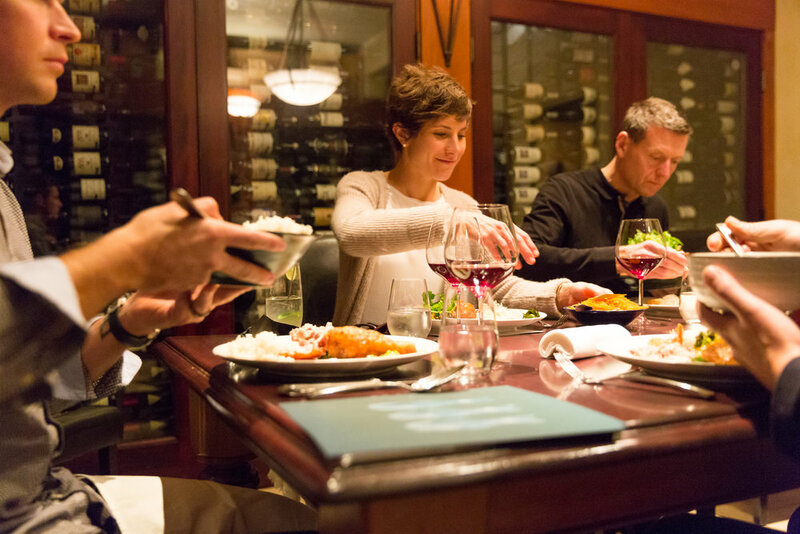 We are dedicated to the mission that each guest leaves our trips feeling like it was created just for them. These vacations will up your game with instruction by seasoned pros and top-of-the-line equipment. You can ride Vermont’s stunning scenery by morning and take in the entire Twin Farms experience in the evening. From our exclusive 5-day, 4-night all inclusive retreats, to our 1-day in-town tours. We have an option for all abilities and budgets. You can guarantee friendly, knowledgable staff, great riding, delicious food and generous libations. 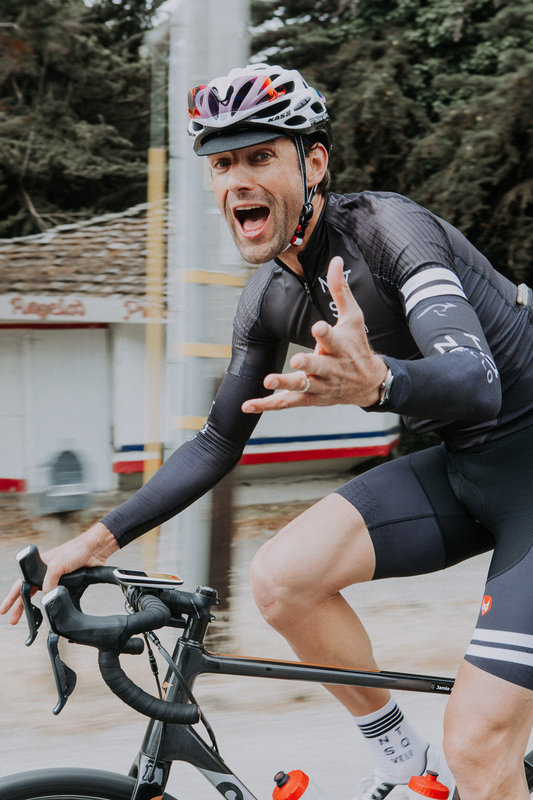 Your perfect days on and off the bike. 5-day, 4-night all inclusive retreat staying at L'Auberge Carmel. 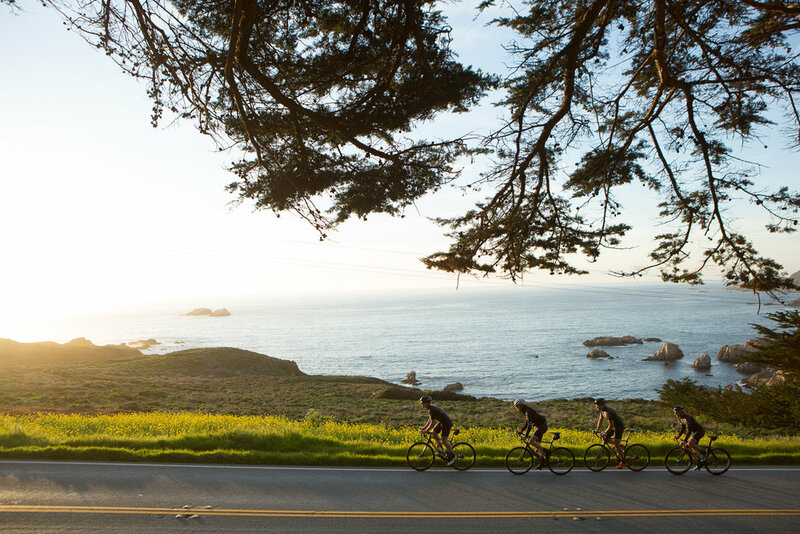 Experience the incredible riding in the Monterey Region, including Highway 1 to Big Sur, the world-famous Seventeen Mile Drive and Pebble Beach Golf Course. 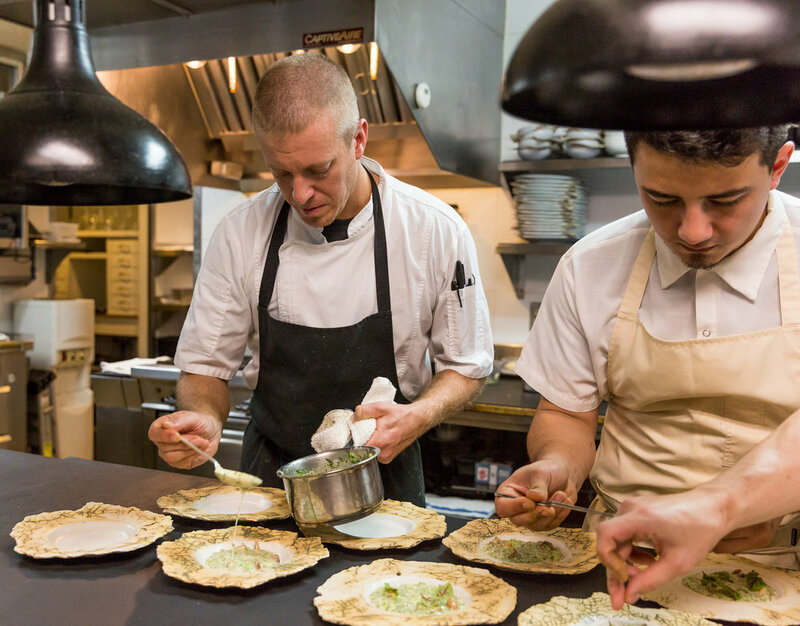 All meals are masterly crafted by Chef Justin Cogley at his team at Aubergine. If we're lucky Chef may even join us for a ride or two. Join the NTSQ Velo team as we experience the beauty of Switzerland in partnership with our friends at IWC Watches. Take on the TorTour Challenge event as a VIP participant, followed by some relaxing & riding around picturesque Northern Switzerland. Trip includes a meet and greet with IWC executives and ambassadors. Hawaii - say no more. This may well be the ultimate cycling experience. Maui, in particular is fast becoming a destination for cyclists of all abilities. Sunny days mean memorable days on the bike. And off it. Our rides showcase the undiscovered gems of the island. You will leave with a new found appreciation of the culture, the power of the people, unforgettable ocean views and incredible hospitality. Hotel Wailea is Hawaii's only Relais and Châteaux property. The luxury suites are reminiscent of a chic private beach house with large ocen-facing lanai. 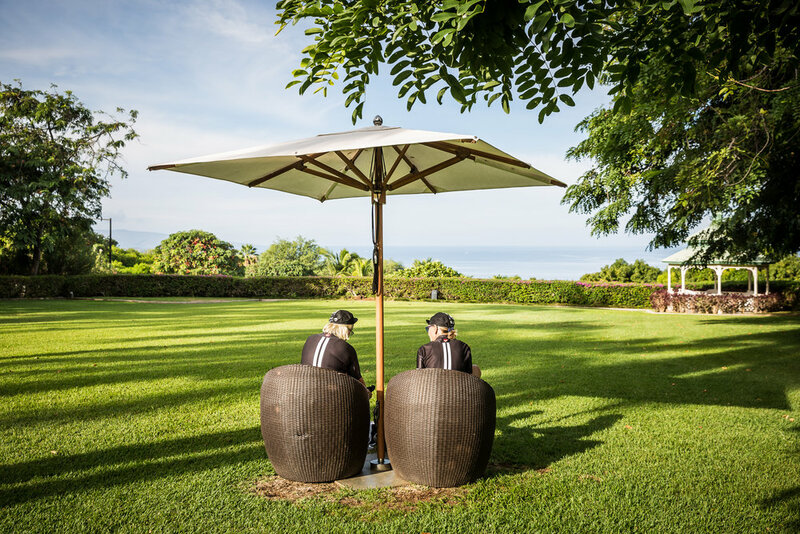 The perfect place to relax and unwind after a challenging day on two-wheels. 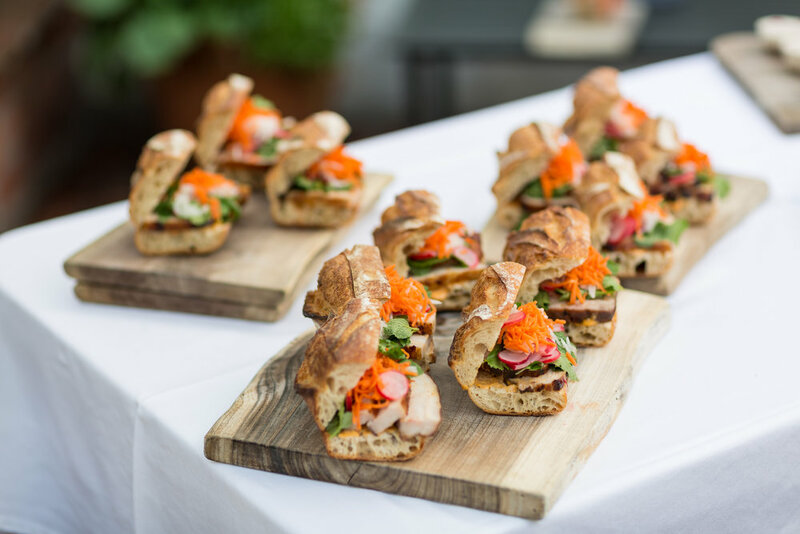 Experience the beauty of Maine in the early Fall, and help raise much needed funds for The Dempsey Center includes an exclusive Chef's Dinner at Musette Restaurant with NTSQ Velo's own Jonathan Cartwright. 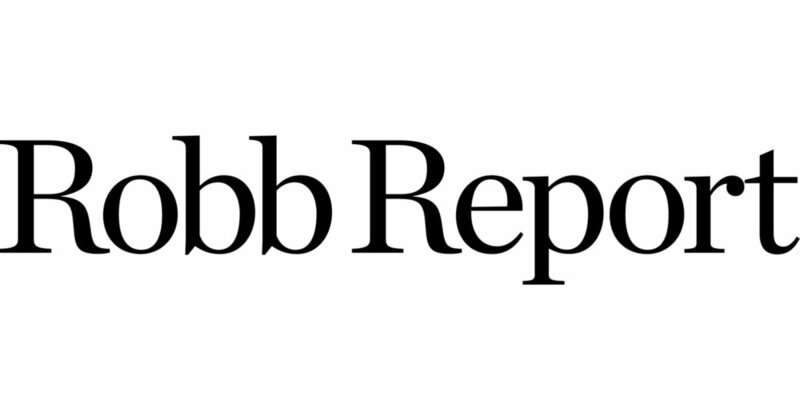 The Dempsey Center provides a personalized, holistic and integrated approach to cancer prevention, education and support. The spiritual home of NTSQ Velo in the picturesque Cape Porpoise community. The brainchild of NTSQ Velo co-founder's Jonathan Cartwright and Travis McKenzie. 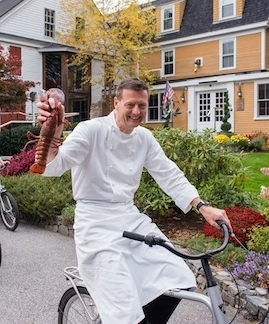 A stay at Musette includes an exclusive Chef's Dinner with Jonathan Cartwright, a guided 2-wheel tour of coastal Maine, bike rental and cycling kit. Dates are limited from May - Oct.
and bikes and food and wine! Would you like to get paid to ride your bike? And visit some of the most beautiful locations in the World? Is attention to detail your middle name? Do you take joy in helping people have the time of their lives? Experience in luxury hospitality? Knowledge in how to engage with guests of all abilities to make them feel like a star! Want to create the ultimate Cycling Experience? Help us launch the future of Cycling Travel using your industry knowledge and passion for facilitating life-changing experiences.